Is it a bird? Is it a plane? No! It’s SPIRULINA! 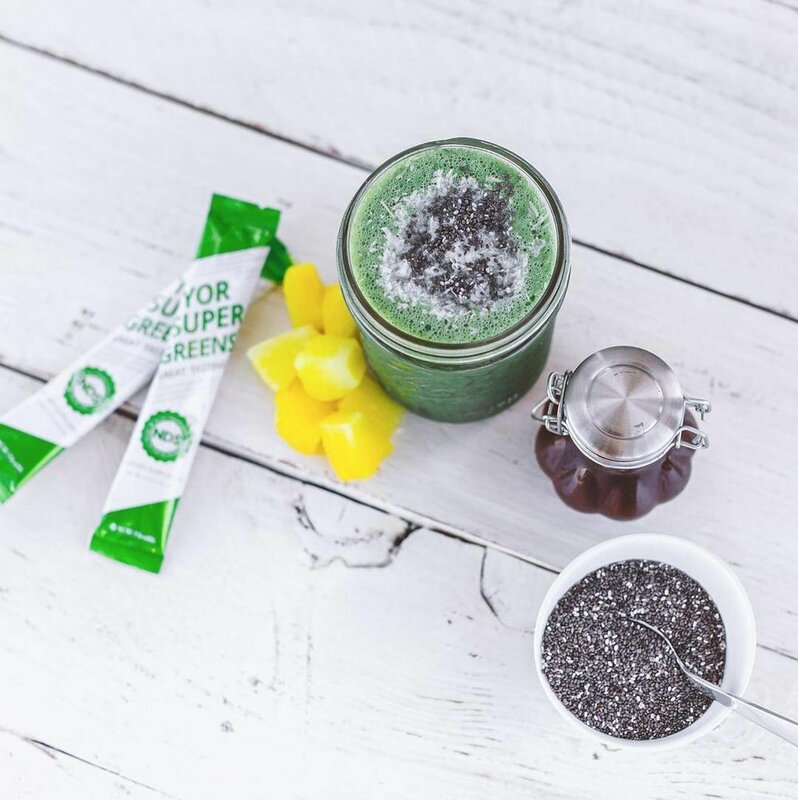 Superfoods have become so mainstream - with spirulina being one of the most popular. How much do you really know about it, though? Here’s a fun quiz to test your knowledge of spirulina. Then, check out a couple of our favorite ways to use it!